Last month, Rockstar got hold of our ever-wandering attention to let us know their 1940’s film noir-inspired game L.A. Noire was not dead and that it was making progress in development. We all nodded with cautious optimism, but apparently they meant it. Blog superannuation has tracked down details of a casting call that’s looking for actors to provide voiceover and motion capture work for the game. 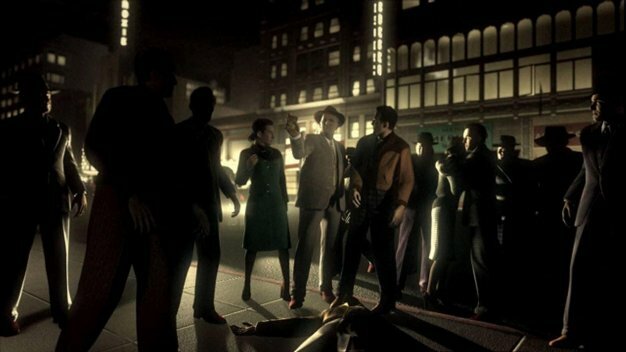 The link comes with a mini-spoiler alert, as the listing shows names and brief descriptions of most, if not all, of the characters that could be in L.A. Noire. Judging from the numerous requests for “STRONG ACTORS” who can handle “LOTS OF DIALOG,” looks like Red Bull is an implied prerequisite.